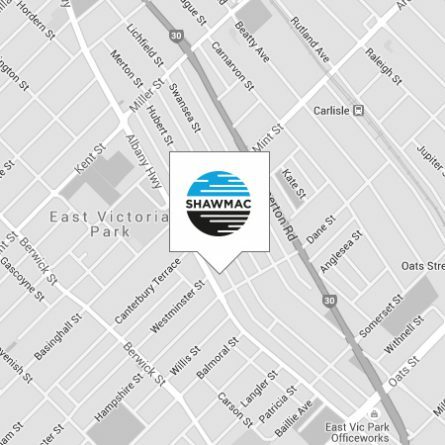 This is the privacy notice of Shawmac Pty Ltd. In this document, “we”, “our”, or “us” refers to Shawmac Pty Ltd registered in Australia with ACN 074 110 375. Our registered office is at Suite 4, 63 Shepperton Road Victoria Park WA 6100. This is a notice to inform you of our policy about all information that we record about you. It covers both information that could and could not identify you and your information. 1.3. information which does not identify any individual may be used in a general way by us or third parties, to provide class information, for example relating to demographics or usage of a particular page or service. 1.4. We keep information, which forms part of our business record for a minimum of six years. That is because we may need it in some way to support a claim or defence in court. That is also the period within which our tax collecting authorities may demand to know it. If you provide information to us with a view to it being read, copied, downloaded, or used by other people, we accept no responsibility for what that third party may do with it. It is up to you to satisfy yourself about the privacy level of every person who might see your information. If it is available to all the World, neither we nor you have any control over how it is used. This is information given to us by you in your capacity as an affiliate of us or a customer or client of ours. Such information is retained for business use only. We undertake to preserve the confidentiality of the information and of the terms of our relationship. It is not used for any other purpose. We expect any affiliate to agree to reciprocate this policy. 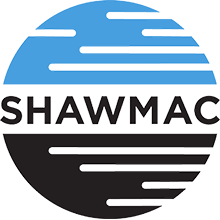 If you wish us to remove personally identifiable information from our web site, you may contact us at www.shawmac.com.au. To better safeguard your information, we will also take reasonable steps to verify your identity before granting access or making corrections to your information. 15.1. If you have a complaint about how we are collected or handled your personal information, please contact us. We will endeavour in the first instance to deal with your complaint and take action to resolve the matter. 15.2. If your complaint cannot be resolved at the first instance, we will ask you to lodge a formal complaint in writing, explaining the circumstances of the matter that you are complaining about, how you believe your privacy has been interfered with and how you believe your complaint should be resolved. 15.3. We will acknowledge receipt of your formal complaint and indicate the timeframe that you can expect a response. We will endeavour to resolve the complaint as quickly as possible, but if the matter is complex and our investigation may take longer, we will let you know when we expect to provide our response. 15.4. If you are unhappy with our response, you may refer your complaint to the Office of the Australian Information Commissioner.